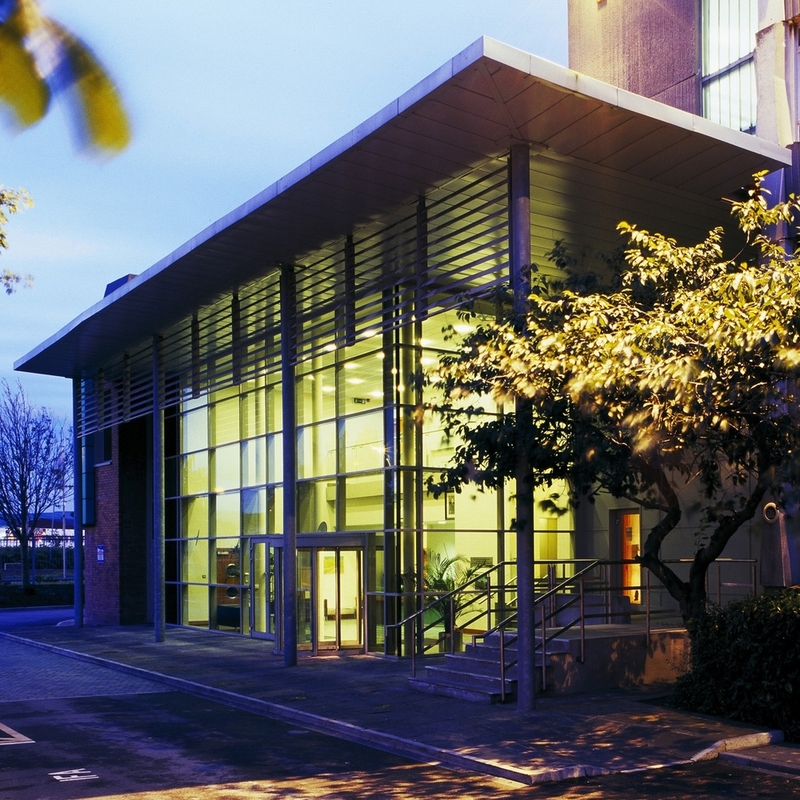 The conference centre provides national headquarter facilities for the Irish Farmers' Association and associated bodies. The centre also provides a new and dramatic entrance to the existing building and refurbished dining facilities. Further phases propose new facades for the original building.